83, NSEZ, Phase 2, Noida, 201305, India. 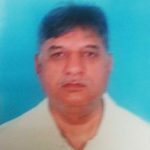 Dalip has experience of around 34 years in IT and IT enabled services. He promoted FCS after finishing his M.S. in Computer Engineering from Rutgers – The State University of New Jersey in USA. He did his B.S. in Electronics Engineering from Punjab Engineering College, Chandigarh in 1983. S. N. Sharma (Director) has been on FCS board since 2005. He has an experience of over 3 decades in the key areas of finance, legal, strategic planning, project planning, and execution. He has done B. Sc. (Hons.) Botany from the University of Delhi, he is also a fellow member of the Institute of Chartered Accountants of India (ICAI). 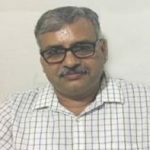 Shayam Sunder Sharma (Director) has been on FCS board since 2005 and have in-depth knowledge of IT industry and brings his large exposure to FCS Board. 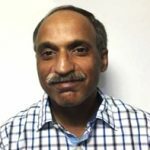 He is amongst one of the first computer professionals in India. He did his B.E. from IIT, Roorkee in 1981. 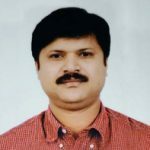 Govinda Sahu, joined FCS in 2001 and have experience of about 20 years in remote infrastructure management, data centers, and complex software projects. His key responsibility area is high-quality delivery within deadlines and to ensure client satisfaction. He has done B.E. from Utkal University in 1995. Anil Sharma (CFO), joined FCS in 1998 and became CFO in 2007. He is a Fellow Chartered Accountant from Institute of Chartered Accountants of India (ICAI). 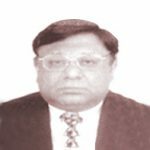 He has experience of almost 26 years in handling accounts and finance work. His KRA includes account management, accounting policies, balance sheets, investments etc. Chetan Verma, joined FCS in 2003. 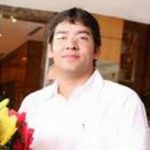 He has 17 years of experience in development of new clients and client interfacing. He has successfully built and manages IT Sales team for FCS as his key responsibility. He has done Masters in Labour and Personal Management from Lucknow University. Nikunj Maheshwari joined FCS in 2002. He has 15 Years experience with our Company in driving human resources management and hiring. 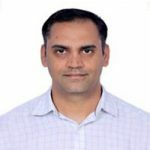 His KRA includes complete Talent Life-Cycle Management focusing on people connect & Organizational Development for a winning culture He has done Master of Business Administration (MBA) from Amity University. Harsha Sharma joined FCS in 2013. 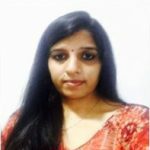 She is an associate member of Institute of Company Secretaries of India(ICSI) and have knowledge and experience of 5 years in handling Corporate Laws, Corporate Governance and Stock Exchange Compliances.